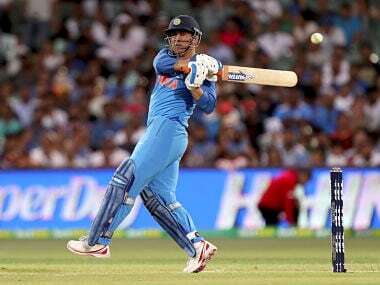 For the league of extraordinary cricketers like MS Dhoni, pressure is an ally and something to embrace and revel in. He did it again in Adelaide and he's been doing it consistently for years. Nothing flusters him, not even the critics. 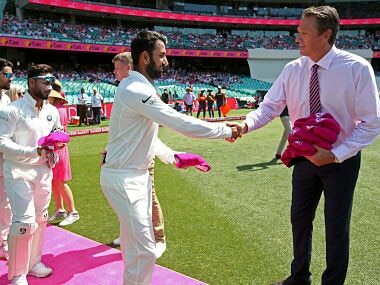 Doing their bit to raise funds for his foundation, India's cricketers Friday presented Glenn McGrath signed pink caps, while many donned attires of the same colour in memory of the legend's late wife Jane. 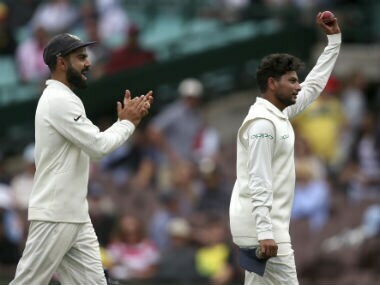 The Virat Kohli-led team has not looked to be flamboyant or even tried to impress over a session or a Test. 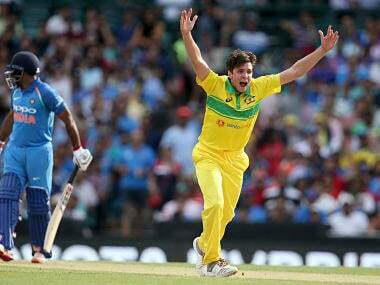 Their mission has been to be effective enough to win the series: the end rather than means is all that matters. 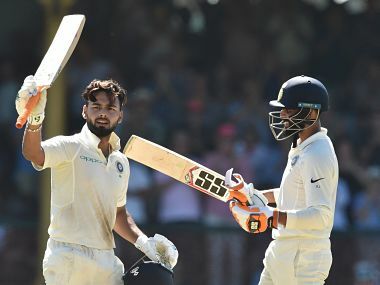 A marathon century by Cheteshwar Pujara and a swashbuckling ton from Rishabh Pant all but ended Australia's hopes of saving the series Friday as India built a massive first innings total in the final Sydney Test. 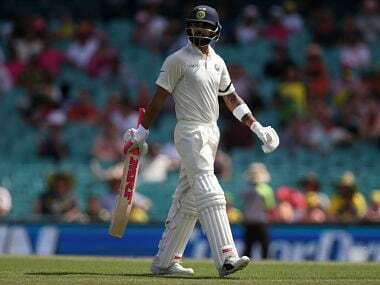 Former Australian captain Ricky Ponting has slammed sections of the SCG crowd for booing India skipper Virat Kohli when he walked out to bat on the opening day of the fourth Test on Thursday. 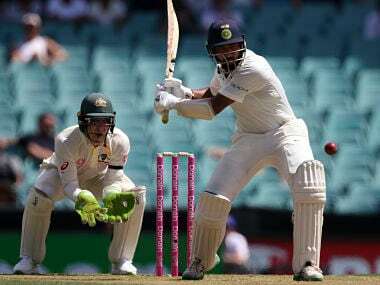 Cheteshwar Pujara continued his run-scoring spree in Australia as he brought up his 18th Test ton. 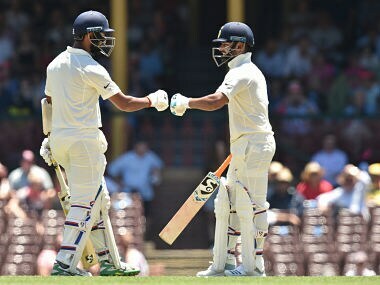 Here's a look at all the numbers from Day 1 of fourth India vs Australia Test in Sydney.